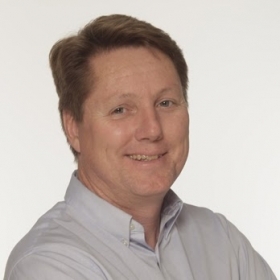 Mark Vaughn has been a journalist at Autoweek, an affiliate of Automotive News, since 1989. Cobra makers, rejoice! You no longer have to meet federal safety standards! In addition to all that stuff about rebuilding highway bridges and paving over potholes, a provision of the just-passed Motor Vehicle Safety Act exempts low-volume automakers from crash-test standards. That means no more expensive finite element analysis and high-speed scientific crash testing. Just create the shape you want -- usually a ’65 Cobra or a ’32 Ford -- slap an engine in it and voila, you’re a carmaker, albeit a low-volume one. Various legislators have pushed for something like this for years, including former U.S. Rep. John Campbell of Orange County, Calif. In June Rep. Markwayne Mullin, R-Okla., and Rep. Gene Green, D-Texas, introduced the "Low Volume Motor Vehicle Manufacturers Act of 2015," legislation that SEMA points out it had pursued since 2011. The act received strong bipartisan support and was inserted into the highway bill. When the bill passed last week, it became law, meaning low-volume car manufacturers can produce turnkey replica vehicles for customers nationwide, SEMA said. The rejoicing within the industry was immediate. “The Low Volume Manufacturers Bill will have a massive influence on our industry and all the small manufacturers that make parts for our industry; it will create jobs across the board,” said Lance Stander of Superformance. Not all those challenges are covered in the new bill. Engines powering the cars still have to meet emissions, which at the moment means using GM engines. According to SEMA, the measure establishes a separate regulatory structure within the National Highway Traffic Safety Administration and the EPA for replica car manufacturers. The companies are required to register with NHTSA and EPA and submit annual reports on the vehicles they produce. The vehicles are required to meet current model-year emissions standards, although companies are permitted to install engines from other EPA-certified vehicles to help achieve that requirement. 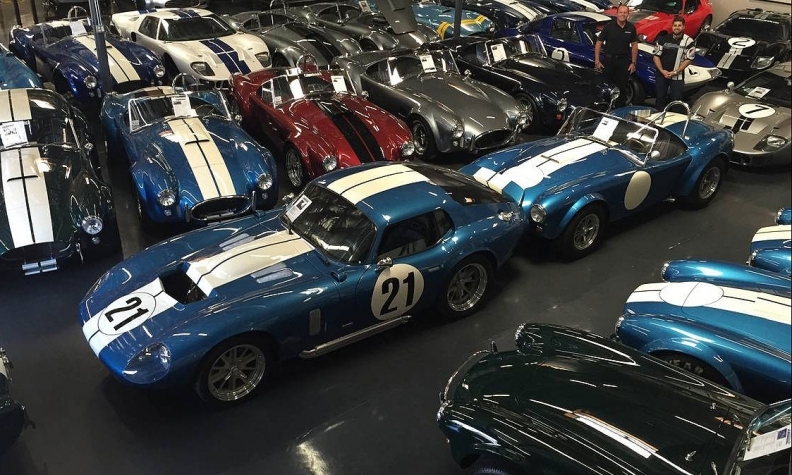 “This law gives enthusiasts the opportunity to buy turnkey replica cars while preserving their option to build one from a kit," said SEMA chairman of the board Doug Evans. "It recognizes the unique circumstances associated with limited production replica vehicles, such as the ’32 Roadster and ’65 Cobra… With enactment of this new law, kit car companies and SEMA member companies that supply equipment and components can take advantage of this unique opportunity."